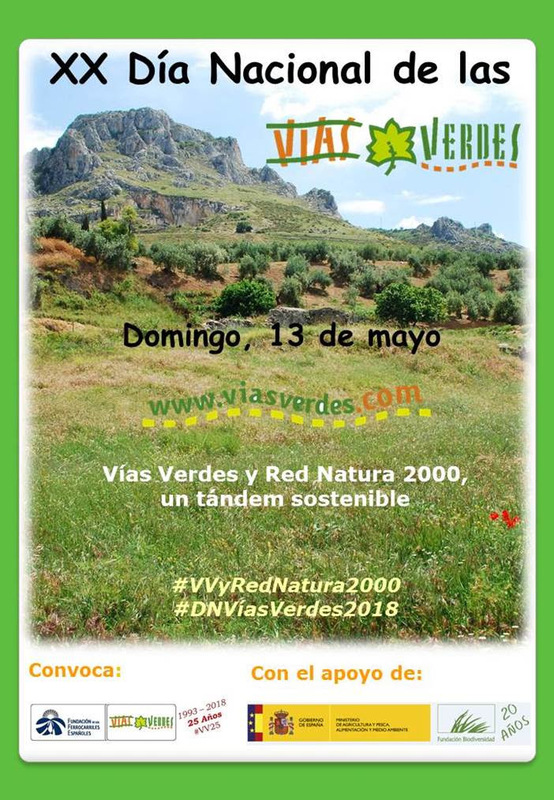 "Vías Verdes y Red Natura 2000: Divulgación de Espacios Naturales Protegidos y Geoparques a través de la Red Estatal de Vías Verdes"
There are 114 Greenway routes across Spain covering over 2,400 and ranging from 1k to over 100kms all suitable for walkers and cyclists. Being old train routes the inclines are slight making easy walking and cycling for all ages. Ten routes are accessible by wheelchairs and adapted cycles, these can be seen here - Accessible Vias Verdes. 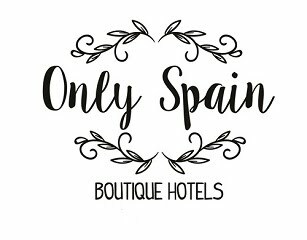 Locations, itineraries and further information can be found in English on the ViasVerdes.com website. Some more posts and Monday Morning Photos about the Vias Verdes.